The rapper will play Hakeem Lyon’s rival in the show’s third season. Scott Mescudi, a.k.a. 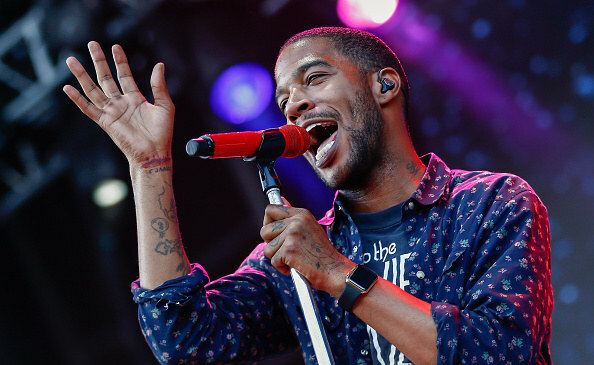 Kid Cudi, will be joining the cast of Fox's popular music industry drama Empire, according to Entertainment Weekly. Mescudi, who has previously appeared on Entourage and James White, will join the show's third season to play an independent musician who is a rival of Hakeem Lyon. Season 3 of Empire is also slated to feature appearances from Taye Diggs and French Montana. The show premieres on September 21.